After 35 years practicing private internal medicine, no one would blame Dr. James Hayes if he opted to spend his retirement traveling and relaxing. Yet nearly every Tuesday for eight years, he’s seen patients at the Barrier Islands Free Medical Clinic on John’s Island. Dreamed up in 2006 by two Atlanta physicians, Drs. 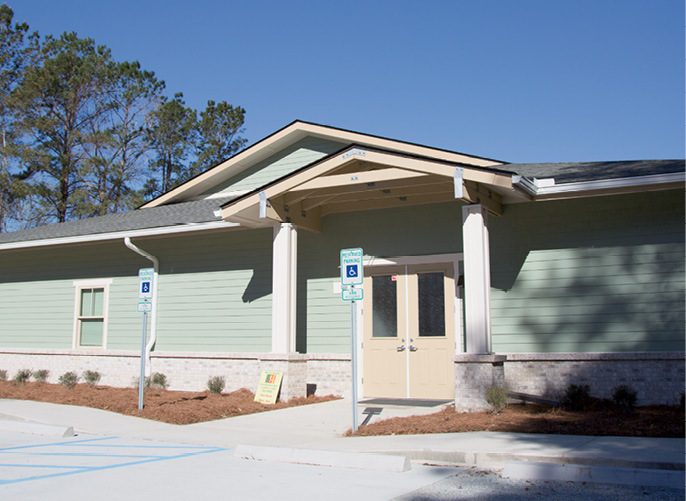 Arthur Booth and Charlie Davis, who retired to Kiawah and Seabrook islands, the clinic offers free health care to uninsured adults who make at or below 200 percent of the Federal Poverty Level and live or work on James, John’s, and Wadmalaw islands. Until the clinic opened in 2008, its patients relied on the emergency room for health care, racking up bills and missing out on the continuous care of a family practice office. Apart from being free to patients, there’s nothing “budget” about the medical attention offered by the clinic. In addition to staff, including medical director Dr. Richard Ulmer, 122 volunteer doctors, nurses, and office workers see 350 patients each month. “I can offer my patients here the same level of care that I did in my own practice,” says Hayes, who serves as the chair of the clinic’s board of directors. The clinic also offers appointments with specialty physicians such as a dermatologist, cardiologist, and gynecologist and refers patients as needed to 19 private practices for free. That’s in addition to agreements with Roper St. Francis for labs and imaging. 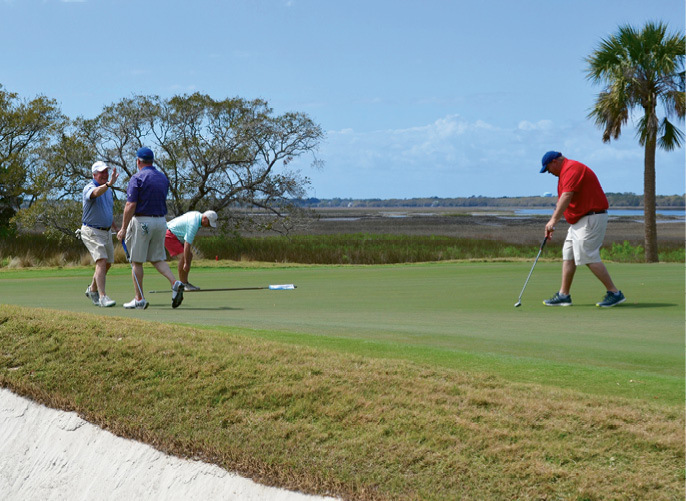 The Barrier Islands Free Medical Clinic Golf Invitational is Monday, May 7, at The Country Club of Charleston. Find details and register ($500 per player) at www.bifmc.org. And thanks to an expanded facility that celebrates its grand opening this month, the number of patients the clinic can serve has dramatically increased. “We were somewhat restricted by the size of the previous clinic, but we never turned patients away,” says Hayes, adding that the new facility will allow more than 6,000 patient visits each year. The result of a yearlong fundraising campaign and careful planning, it includes seven examination rooms, a procedural room for minor surgeries, and a lab.